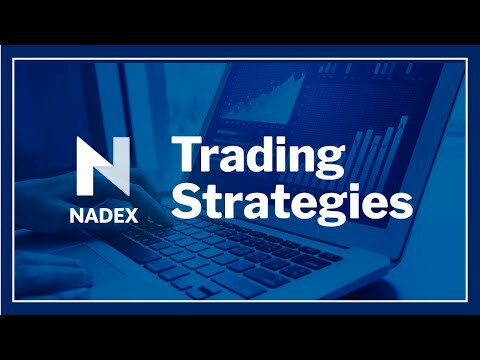 Please join James Ramelli, with Nadex educational partner AlphaShark Trading, as he discusses the benefits and trade-offs of using the Nadex binary options and spreads. • How to approach day trade setups with less risk using binary options. • Low risk high reward day trade setups.